Nani who is very well known with his lovable nature and natural performance on screen until he agreed to host the reality game show Big Boss. He is the only actor who loved by all section of audience. His fame and fans among all section of audience loved him by any other young hero only because of his off screen nature Before the big Boss there is no negative talk and nobody extremely detested him . 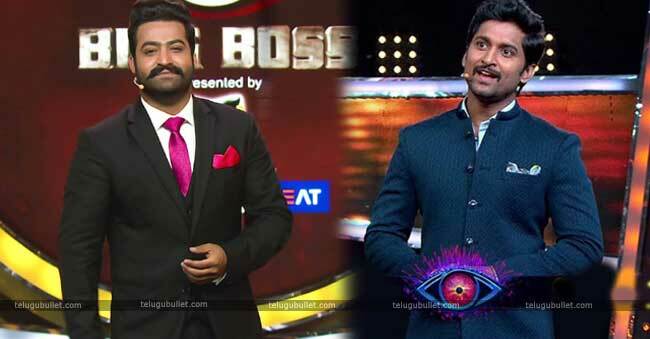 Rather than his prevalence getting a lift, venturing in as Bigg Boss host has harmed Nani’s image. circle all around the internet that, nani clearly following bigboss writers script without finding the facts and analysis. We all can understand that Being with hectic schedules, Nani might not have enough time to watch and Bigg Boss season 2. Nani has just following the script which was given by bigboss team As per the agreement, bigboss team will take after the show acutely and direct him as needs be for the end of the week scenes. 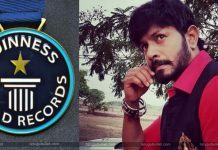 But time and fate not favoring him in Bigg Boss season 2 took a startling turn in its underlying stages and Kaushal earned a huge fan base with his attitude and nature and he is audience favorite contender. 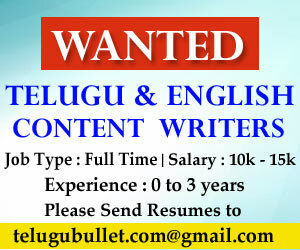 People began identifying and venerating Kaushal who remained again poke by other contenders all the time. Kaushal Army began bringing down all the main candidates who conflicted with Kaushal, which made the show unsurprising and furthermore expanded the stay of feeble competitors in the house. At that point Bigg Boss began utilizing resistance strategies to spare the rest of the star contenders and has ensured that Kaushal is in designations consistently. In this procedure they began demonstrating Kaushal in the terrible light and furthermore utilized the host to cut down his ubiquity and rage. Nani has fallen into this trap without understanding the influence that it will have alone picture. Any actor is not advisable not to go against fans wish. IT is very clear that nani blindly following big boss script without finding the public interest. All around the social media trolls and memes targeting him which is not at all good to any actor. if he continue like this he defiantly lose his some fan base and it will affect on his films. To go back around the time in spite of being superstar and praised by worldwide with his dance and action skills. Jr NTR alotted lot of time to watch big boss season 1 and understand the show and analyse the contenders and he leaded show like a real big boss. He Never acted by someone’s command. 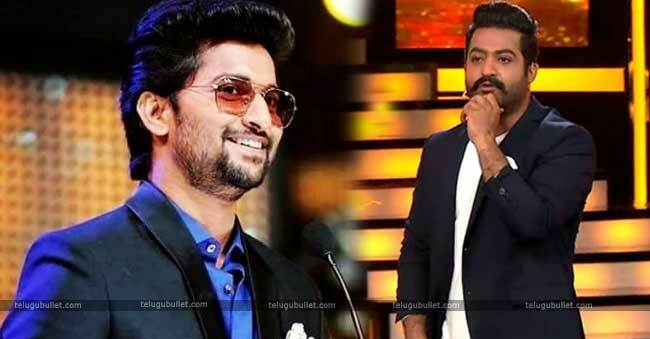 Jr Ntr earned more fan base with Big boss season one where nani earned haters with bigboss 2, he even fell in bigboss trap, as indicated by the social media. Previous articleVangaveeti Radha To Quit YSR Congress Party?